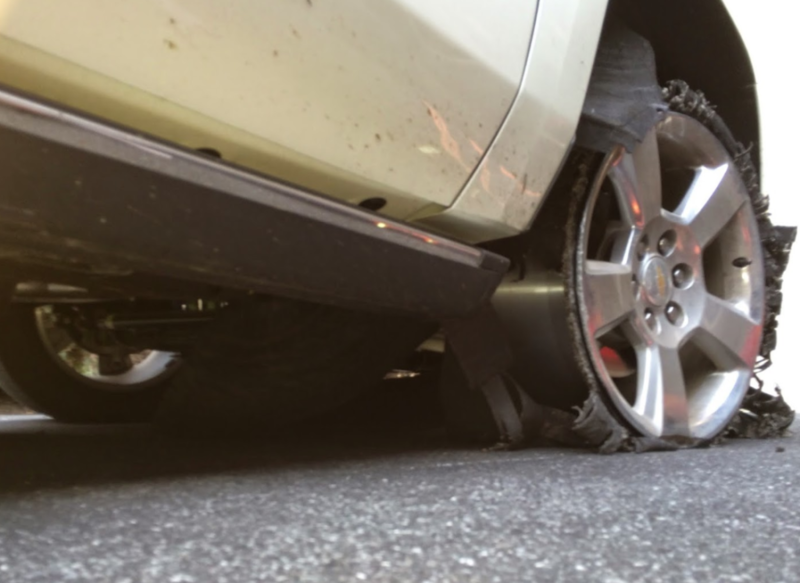 One of the worst things to have to deal with as a motorist is a disabled car due to a flat tire or experiencing a tire blow out while driving on the highway. 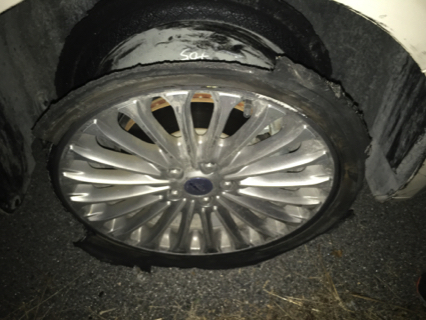 Changing a flat tire on the side of a dark road or busy interstate, can be challenging and dangerous for even the most experienced driver. Derek’s Towing & Recovery is here to help. We strategically stage our tow trucks and service trucks geographically, so that you always have a towing near me or roadside assistance near me. Professionals from our towing company near me will respond to your roadside assistance needs promptly – normally 15 to 45 minutes depending on traffic our how busy things are. 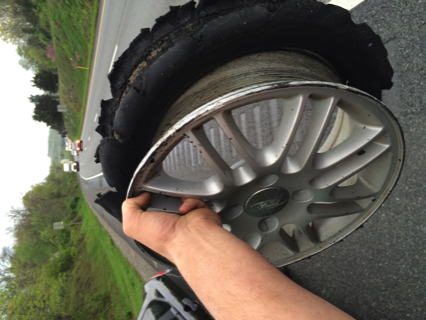 Our professionals will change your tire day or night, in the rain or snow, no matter what the weather conditions are. 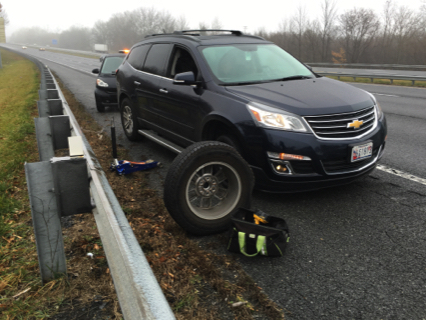 We are prepared with all of the right tools that allow us to change a tire normally less than 5 minutes, so why not leave it to the experts at Derek’s Towing & Recovery Frederick MD for all your roadside assistance tire service needs. 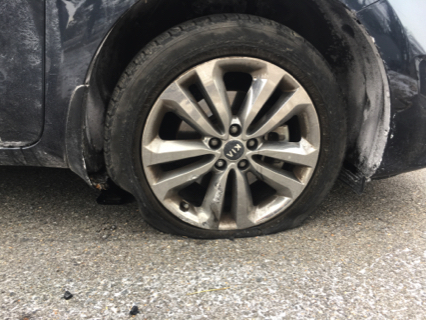 If for some reason we can’t get you going on the side of the road we can tow you back to our facility located at 620 E. Church Street, Frederick, MD 21701, where we have a full service tire shop. 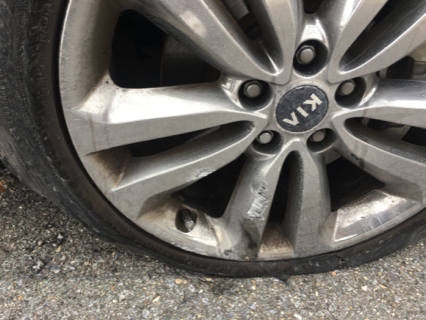 At our tire service shop in Frederick, MD, we can do tire mounting, Tire changing, Tire balancing, Tire plugging, tire plug-patching, tire repair service, some wheel repair. 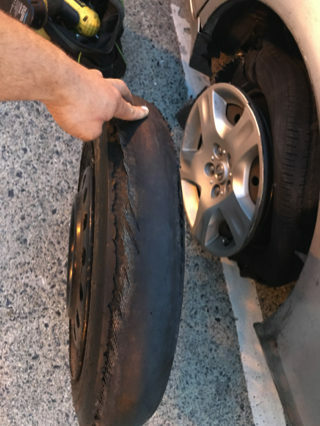 So if we cant change spare tire because your car isnt equipped or it wont come down (common with chevy and GM’s Trucks) we can simply mount a new tire for you. Derek’s Towing tire has the equipment to do semi truck tire service and various other big truck tires. Derek’s Towing Frederick MD tire service has wheel lock keys that fit just about everything. 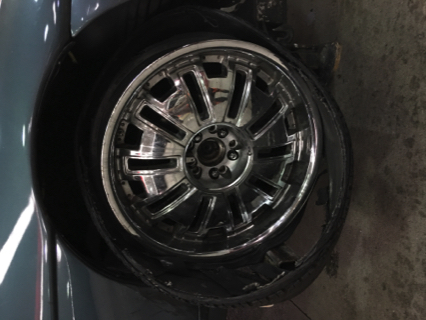 Derek’s Towing has a warehouse full of tires available to the during regular business hours at reasonable prices, so call us the next time you need tire service for your car. 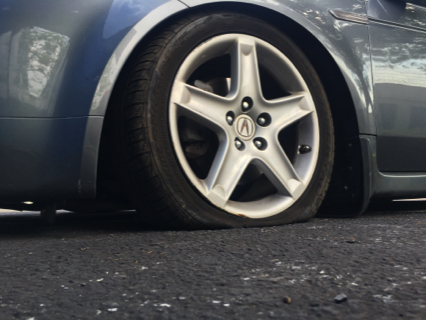 Call 240-457-7774 for prompt and reliable roadside assistance and flat tire service 24 hours a day, 7 days a week! 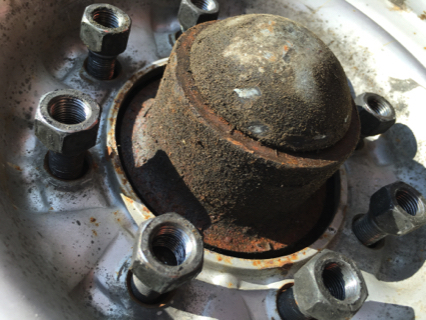 Your tire may have sufficient tread depth, but when the tire dry rots from age the tread may seperate from the casing of the tire. Don't wait for this to happen call Call Derek's Towing & Recovery We will get you back on the road. 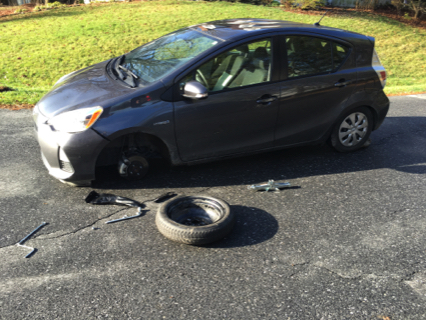 Derek's-Towing-Frederick-MD-Towing-service-Wrecker-service-Tire-service-Frederick-Tire-Repair-Frederick-Truck-Tires. When you have a tire blow Derek's Towing will change your flat tire for you. 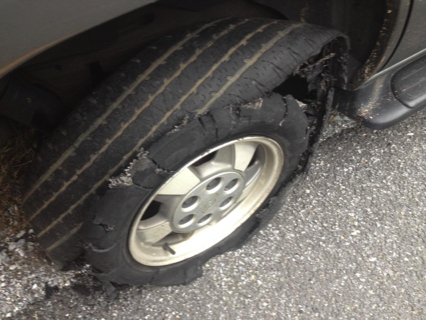 Derek's-Towing-Frederick-MD-Towing-service-Wrecker-service-Tire-service-Frederick-Tire-Repair-Frederick-Truck-Tires. Don't Destroy your car! 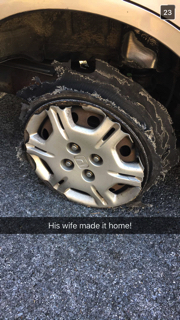 When you get a flat tire or need tire service call Derek's-Towing-Frederick-MD-Towing-service-Wrecker-service-Tire-service-Frederick-Tire-Repair-Frederick-Truck-Tires.